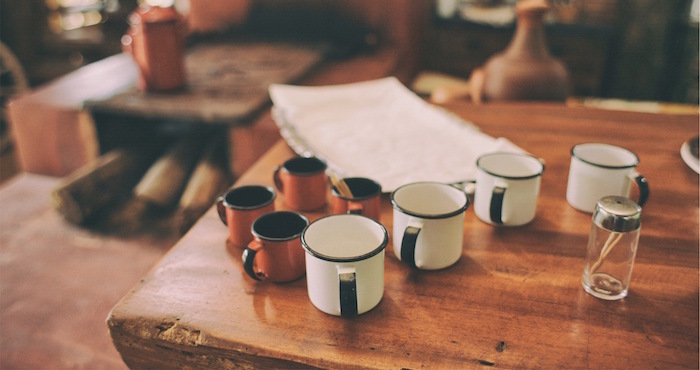 The Brethren in Christ gatherings called “Coffee & Conversations” provide opportunity to get together in advance of the BIC Annual General Meeting on Saturday, May 7th. The next Coffee & Conversation event will be an evening where we review recommendations going forward to AGM, including changes to By-laws and name change recommendation, along with other updates and any questions you may have. We want all delegates, pastors, church board members, and any others in the congregation who are interested – to come, to engage in open conversation and understand the process before us. We invite and anticipate your questions and input.